Value for money. 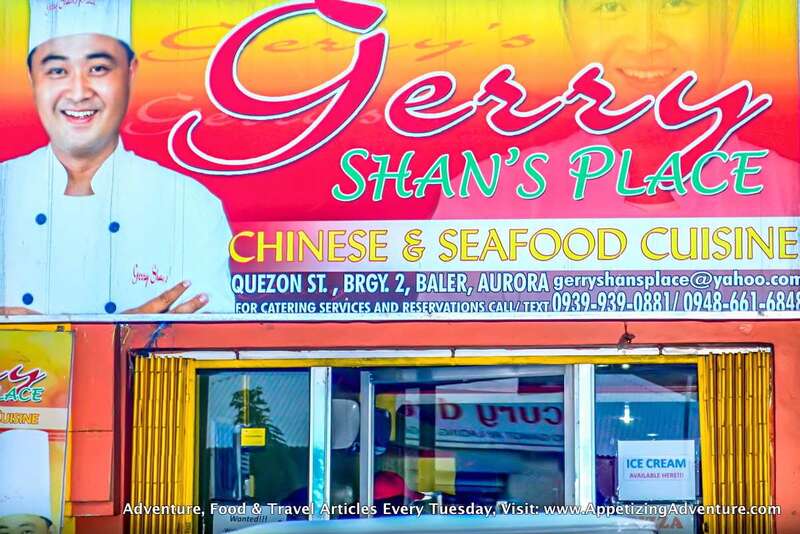 You can’t go wrong with Gerry Shan’s Place, Chinese & Seafood Cuisine’s buffet in Baler. 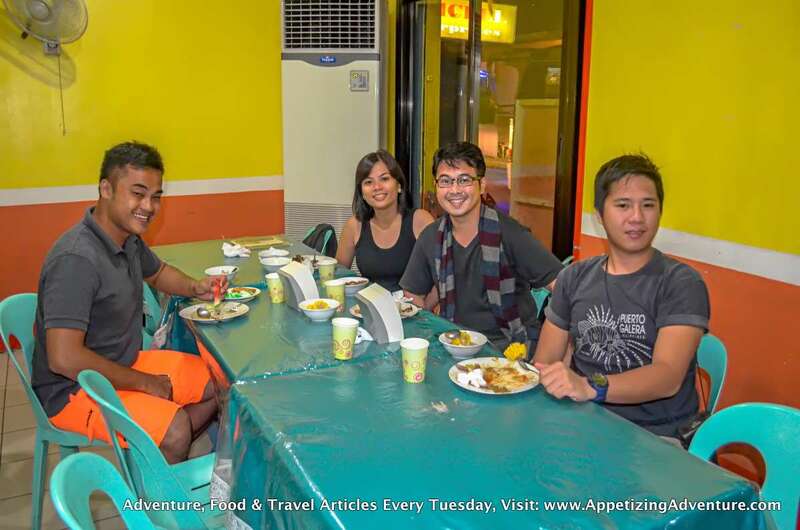 There are a lot of dishes to choose from, plus, bottomless iced tea. All that for just Php199 (as of October 2014). Every time I go to Baler, I always go here. With all the surfing and other activities in this town, you can really work up a big appetite. 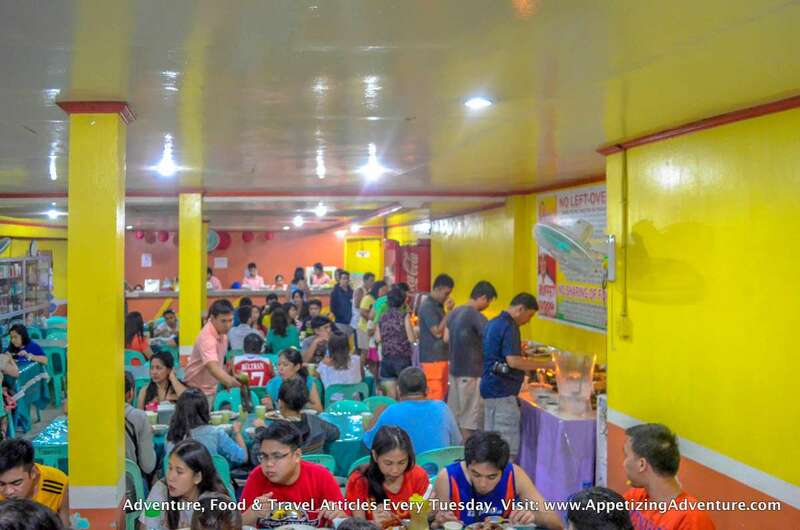 Satisfy your tummy’s hunger with this awesome buffet. Now, don’t take my word for it. Try it yourself. 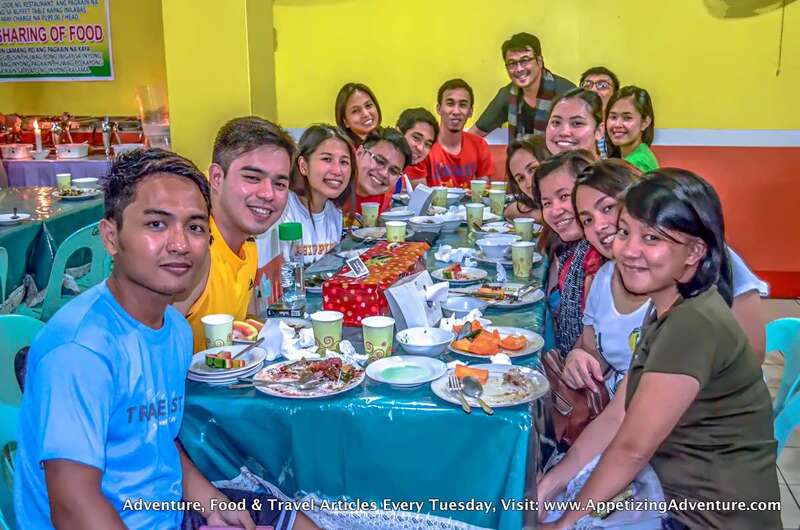 I mean, for just Php199, you get to enjoy soups, salads, meat dishes, vegetables, noodles, rice, and you can’t get than in Manila. 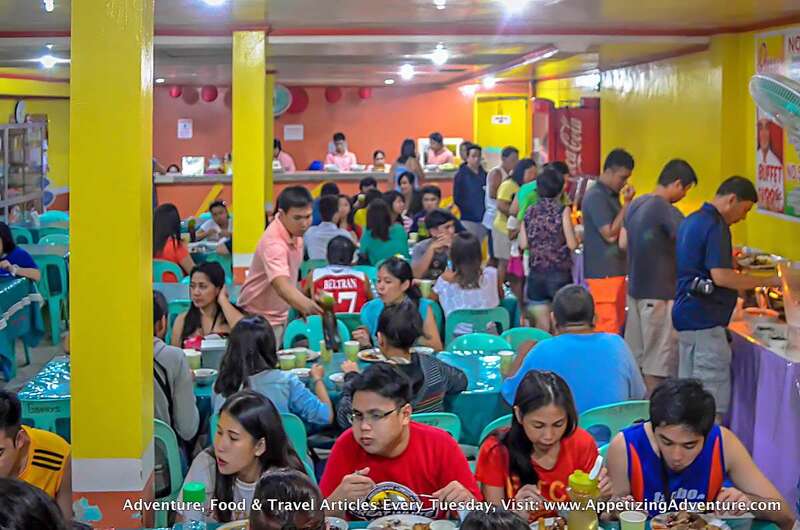 Making early reservations will help secure your table, otherwise prepare to wait a bit because this air-conditioned restaurant is so popular for their buffet. You have to pay at the cashier first where you will be given a plate. Then, enjoy! I suggest you take small servings of all the dishes to taste which you prefer to go back for. During my last visit, their Pata Tim lit my eyes. It was my first time to experience this at their buffet. It’s the kind I grew up with, and sadly, there aren’t many restaurants preparing Pata Tim this way. 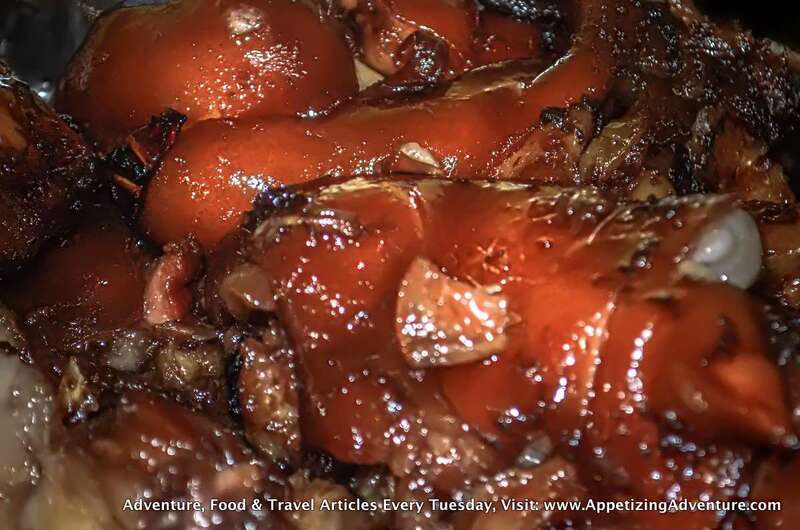 It’s braised pork leg, slightly sweet, super yummy.